The sights of the British summer are some of our favourite; ice-cream cones, flip-flops, sandcastles, fish and chips – when you see these, you see summer. So, to help get you into the summer spirit we’ve put together a Sightseeing Postcard with some of of the best British summer sights you’re likely to come across in your travels. 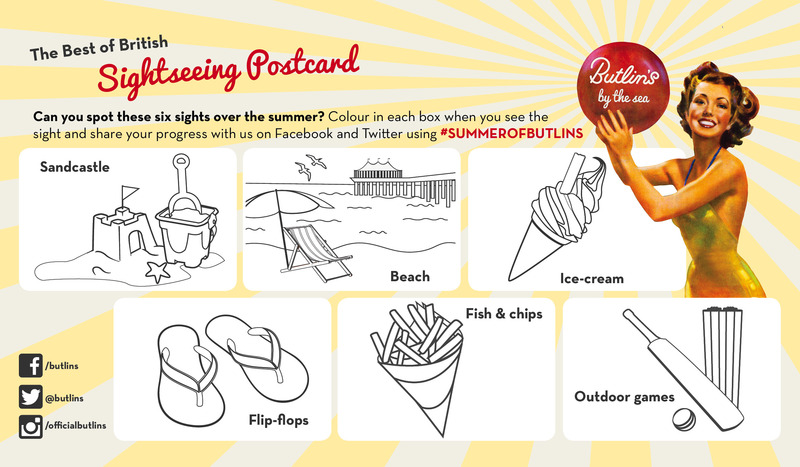 Just print out this postcard, or pick one up from a Butlin’s resort, and colour in each box when you spot it on your travels. 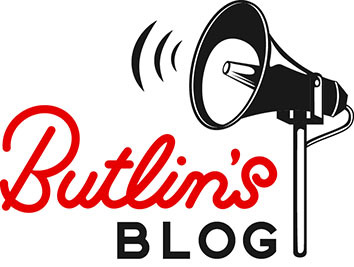 Don’t forget to share your progress with us on our Facebook, Twitter or Instagram pages using the hashtag #SummerofButlins!